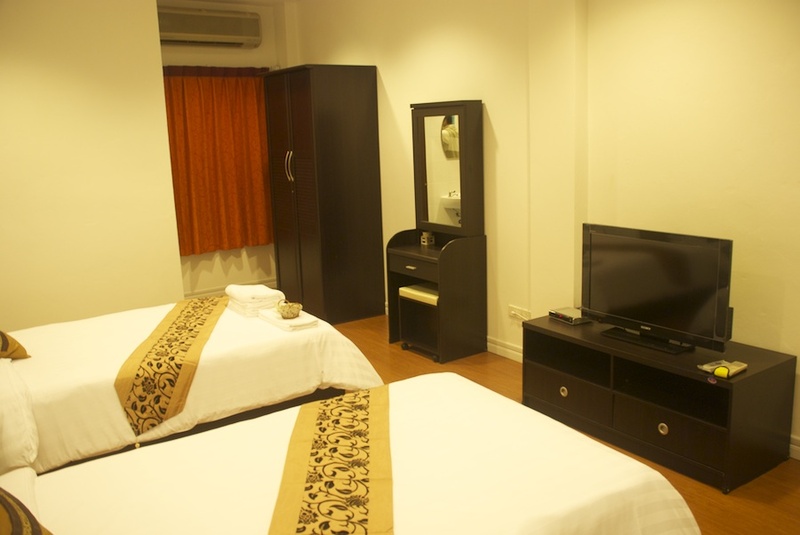 Baan Boran is situated in the historical and cultural area of the Bangkok city overlooking the panoramic stunning old storey of Thai houses in the same area. 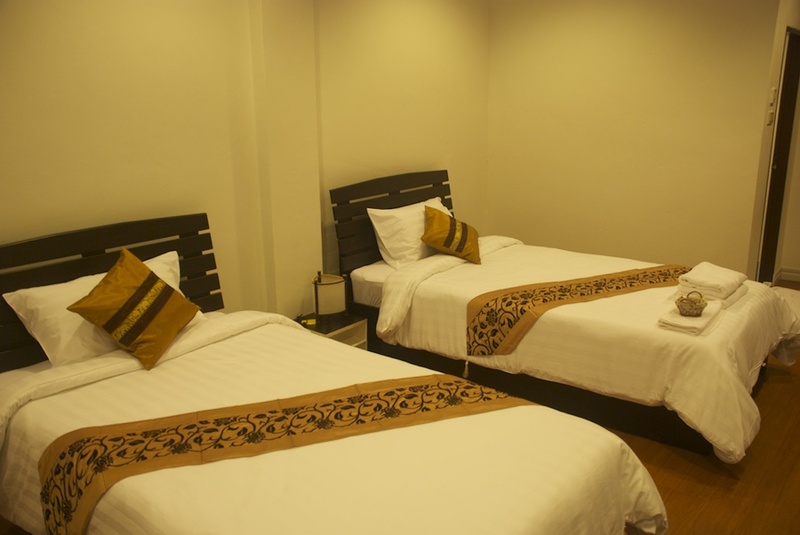 A total of seven well-appointed rooms are presented in relax atmosphere, secured and comfortable guest rooms with modern amenities. All guest rooms are named to Thai floral themes: Pudpichaya, Kallapapreuk, Rachavadee, Yito, Lotus, Moke and Leelavadee suite. 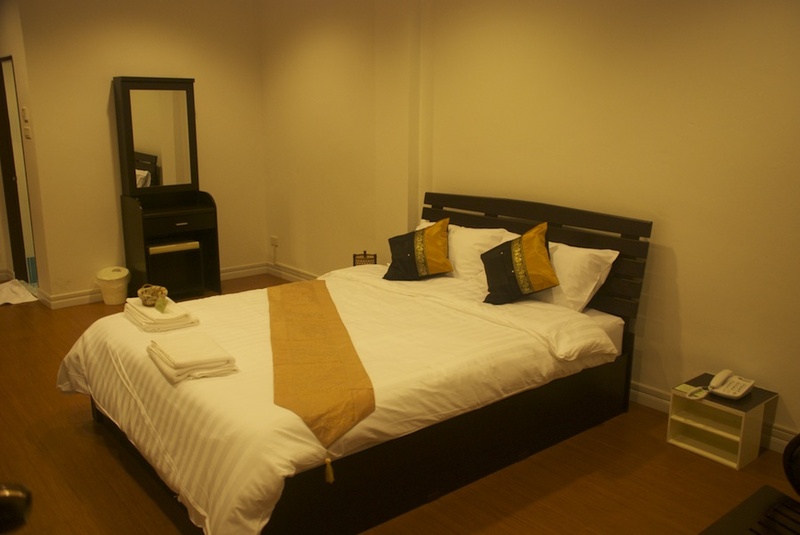 Every rooms at Baan Boran are stylishly designed with simple yet elegant and featured all modern conveniences such as individually controlled air-conditioning, a 32-inch flat screen TV with international satellite TV channels/programmes and private (en suite) with warm/hot shower. We offer complimentary breakfast with your choice of Thai style or American style. Moreover, Baan Boran, a Green Hotel, is a fully non-smoking establishment. We create Baan Boran to perfectly fulfill your needs and to make your historical stay in Thailand as your best memory.